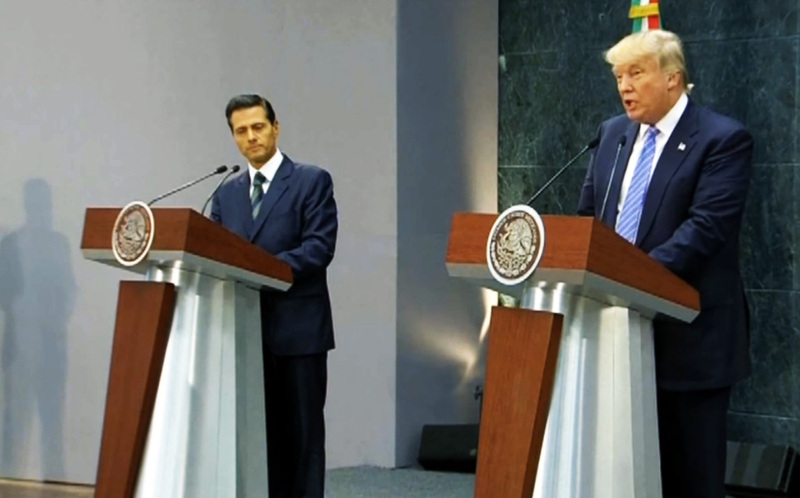 Donald Trump’s rather quick visit to Mexico was a success any way you slice it. He was Presidential, he was humble and his press conference was top notch. He did not even say anything inflammatory. The jokes on Trump’s visit aside, I think he’s doing quite well. Hillary with her Hampton clique is not really appealing to any particular voter.